It takes a genius to tell a good fart joke these days. 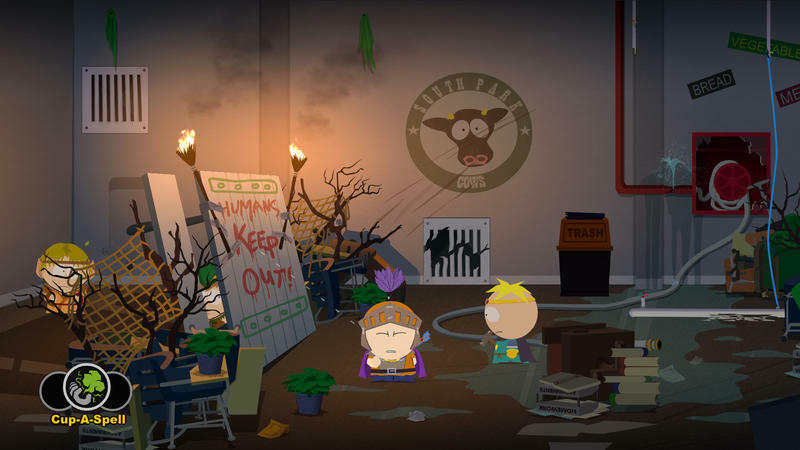 Over the years, none have done a better job of making meaningful metaphors out of flatulence than Trey Parker and Matt Stone, the creators of South Park. 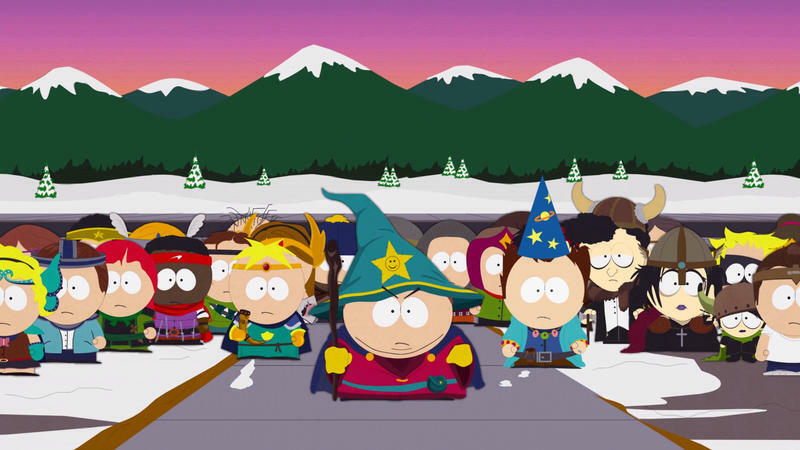 Which is why Cartman using his flaming gas as an attack in a traditional RPG manner is so hilarious to me. Ubisoft and Obsidian have unveiled a handful of screenshots before the game is further shown off at E3. Ubisoft confirmed the game will be highlighting its press conference this year, and many are still worried about the game’s fate after the dramatic change in publishers back in January. Hopefully, these screenshots will help to put some of that worry to rest. 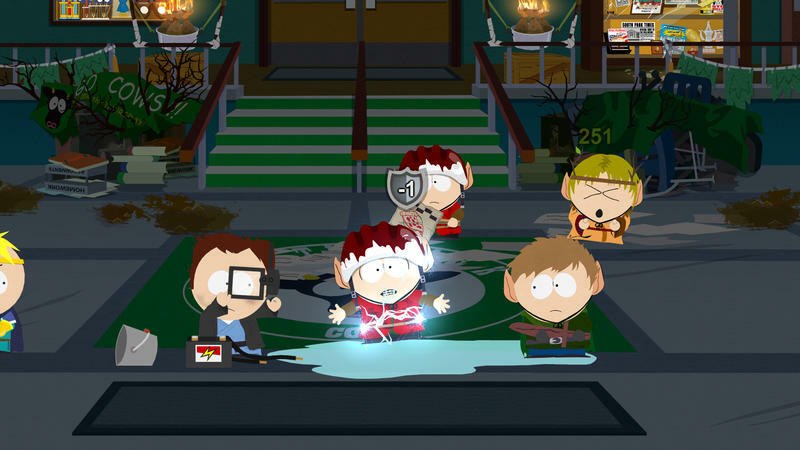 I’ve been a fan of South Park since season one, so I am eagerly waiting to play a decent South Park game. 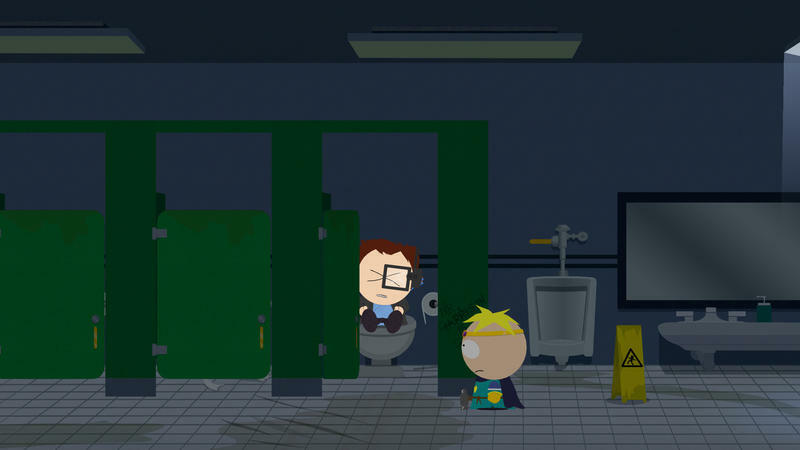 Memories of that horrible Nintendo 64 FPS and South Park Rally still haunt my dreams. 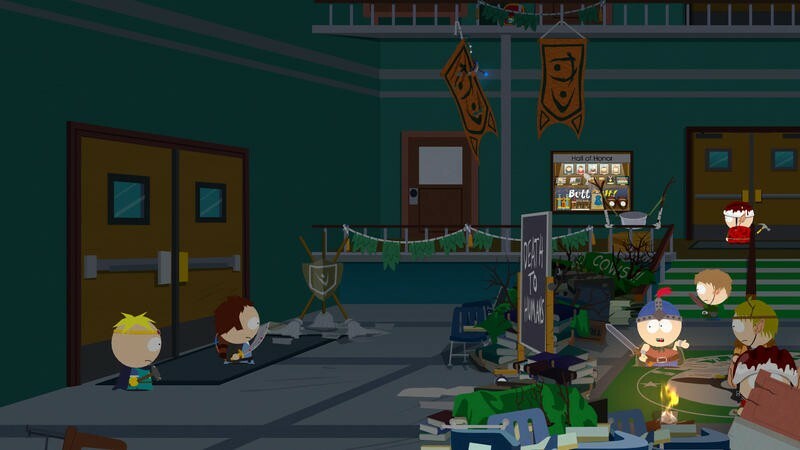 More than just as a South Park fan, I am also excited about a new Obsidian game. The company has taken great strides to push their development and gameplay skills forward, and I’ve gone back to reevaluate much of its library. There really is a certain inexplicable charm that is present in each of their games, regardless of the overall quality. 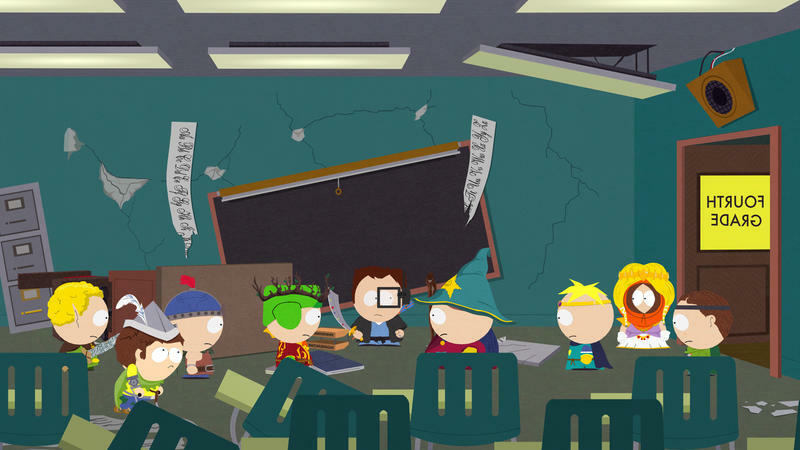 South Park: The Stick of Truth is being released for the PlayStation 3, Xbox 360, and PC platforms sometime this fall. Expect a confirmed date at E3.